Our Sequim MLS Map just received a nice upgrade. Now the map is a full map covering the width of your computer monitor and making it much easier to search for listings on the map. 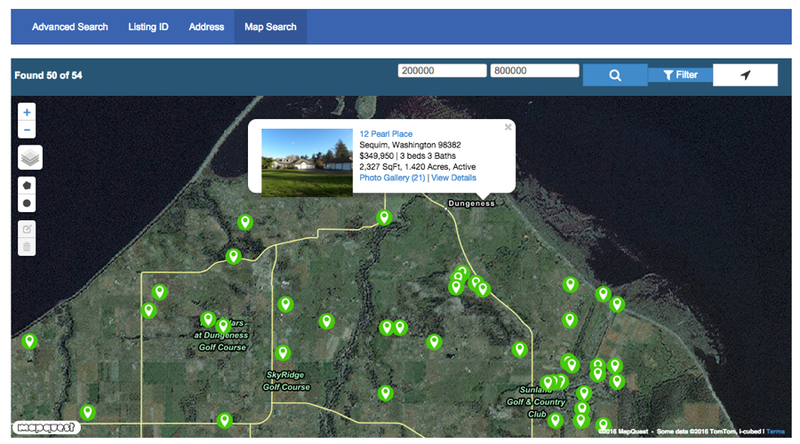 Just go to Sequim MLS Map to search for your home by area on a map that you can enlarge, reduce, or move in any direction. Once you have the map on your screen, you can use your mouse to open up the listings on the map and see all the photos and details. You’ll also notice there is a filter in the upper right side, and if you open that filter you have more choices to set your search parameters. 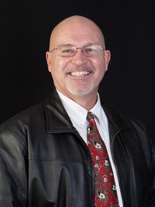 You can also set the price range as well as the number of bedrooms and bathrooms. 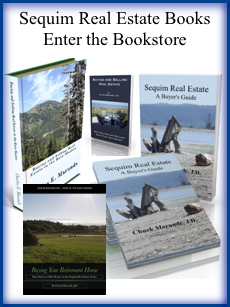 To use this Sequim MLS search tool, go to Sequim MLS Map. 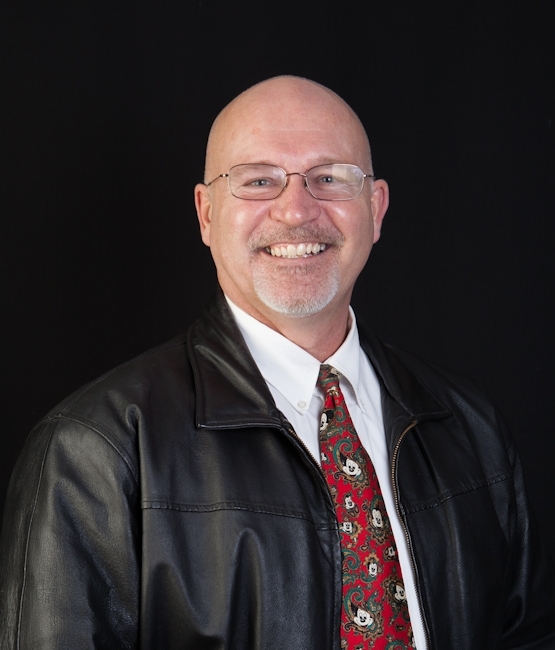 This is an interactive map, meaning it gives you the ability to make all kinds of adjustments, and each time you make an adjustment or drag the map to a new area, all the listings are refreshed on the map. I use this map myself if I have a client who wants a particular area. Most maps are small and hard to use, but this Sequim MLS map is very user friendly and easy on the eyes.